Oh my stars, count me in! I LOVE this stuff! I will definately tweet and I'm already a follower! Have a great weekend! Sweet! I've always wanted to drive up to Blackberry Farms for a stay. The food and scenery look simply divine. It all looks good, but that chow chow is calling my name. A little dollop on some black eyed peas would be mighty good! Love, love, love Blackberry Farm!!! Had the good fortune of having dinner there when my husband and I visited with our friends in Knoxville for the weekend two years ago. Everything was delicious, but I have particularly fond memories of fabulous pre-dinner cocktails in this beautiful room and ending our dinner with the most delicious artisanal cheese plate. What an amazing Happy Prize! 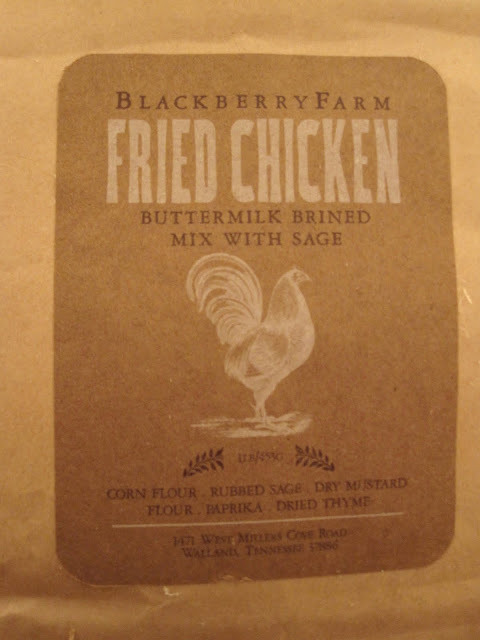 I have devoured everything I can find to read about Blackberry Farm. I think it is an amazing idea/concept. I put this giveaway on my sidebar! 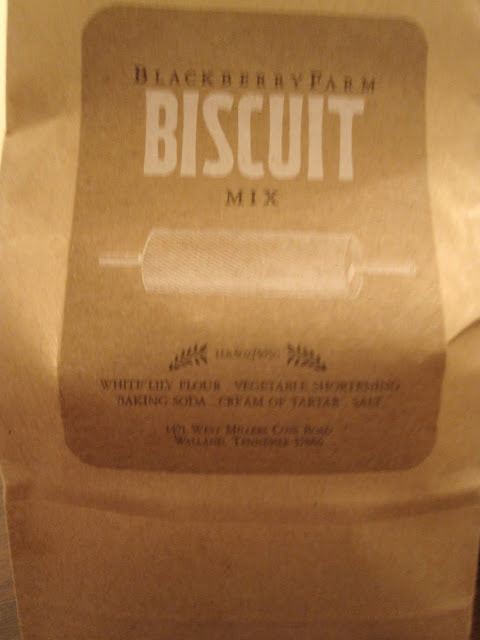 I keep hearing about Blackberry Farm! I haven't been there, but would love to go one day. I grew up in western NC. Anyway, I am also a follower - big fan of your blog! What a delightful pleasure you must have had. It all looks so great. oh. my. gosh. i would LOVE to win this!! I looove jam - and fried chicken looks delicious! Sounds DELICIOUS! I love Chow Chow. I'm a follower. Thanks. One day I will go there...but I can start by eating some of their goodies. YUM! Thanks. I will also tweet about this. Nom nom nom nom nom!!! I RT'ed this! What a sweet giveaway! I'm not sure If I'm eligible as Im in the UK but it's a great giveaway anyway!! Great Giveaway. 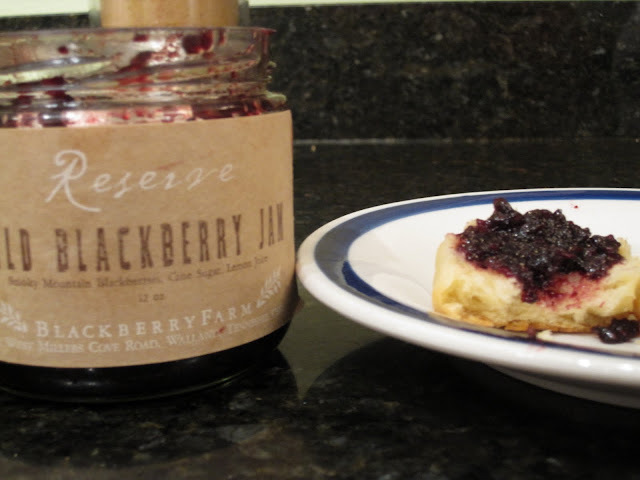 I love blackberry jam...believe it or not, I will be right near there in February and am going to try to make it there. Great giveaway! I will definitely tweet about it and I am a follower! Thanks for a good southern fix! I am now a follower on Twitter and retweeted. I'm in! I'm a follower as well. What a great giveaway. Even if I don't win, I'll definitely visit their site to see what goodies are available for purchase. Have a great weekend! I know this doesn't count as a point, but I posted the giveaway on facebook. I hope you can get in to see it because facebook does a great job with links. Looks awesome! I'm a new follower as well! I want in on this deliciousness! yum! the inside of the farmhouse is soo pretty too! i've been wanting to go there. idk what chow chow is but sign me up! i'm a follower and i'm tweeting about it! Yummmy! Good luck to me! Fabulous giveaway! It looks absolutely delicious. 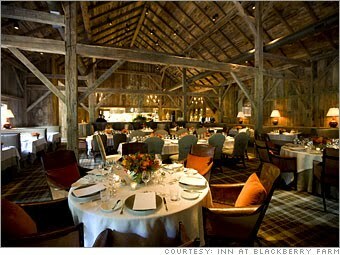 This is the second time I've heard about Blackberry Farm, nothing better than good ol southern treats. I'm also a new follower! I saw an article about Blackberry Farms in a magazine one time and was instantly intrigued by all of it's charm. What a lovely giveaway! I am a new reader and follower and look foward to enjoying your blog! Oooh, I would love to win! Thanks for the chance! What a beautiful place this is! I bet the cook book is wonderful! As I live and breathe I have been wanting to visit this place for so long! I am a follower and LOVE this funny and snarky blog! Have a good weekend. The sun is finally shining here! As I live and breathe!! I have always wanted to go to Blackberry Farms for a visit! I would love to win this fine prize. I a def a follower of this blog and I hope that you have a great weekend! Yum Yum, count me in!!!!! Thanks for hosting! Blackberry Farm is definintely on my list of places to visit! Happy Friday to you! 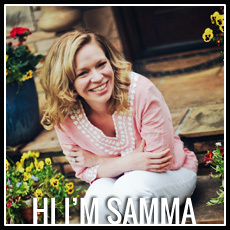 Sign me up Samma! I also follow your blog. Sounds yummy! And what a great feel for the restaurant - looks beautiful! This looks wonderful! 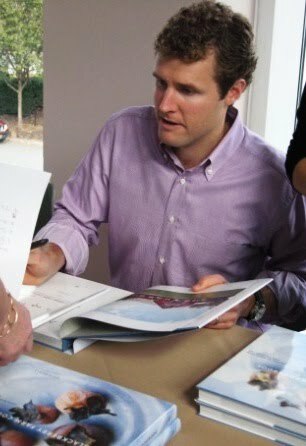 Their cookbook is amazing; I love just looking through it. I'm a follower, too! WOW!! What a great giveaway! Count me in ~ I'm a follower too! I would love to win this pack! I am a Southern Girl after all! What cool packaging - I LOVED the pictures!! Very cool - great giveaway! Oh I would love to try this. And I would love to visit Blackberry Farm. I have coveted BB Farm since it's beginning and when they received love from Gourmet magazine a few years ago, I use to joke with a Sous Chef at work that he should apply. He gave the magazine back to me and told me I should do the same. Three years later, we are engaged - and Blackberry Farm has remained a bind that ties us together. 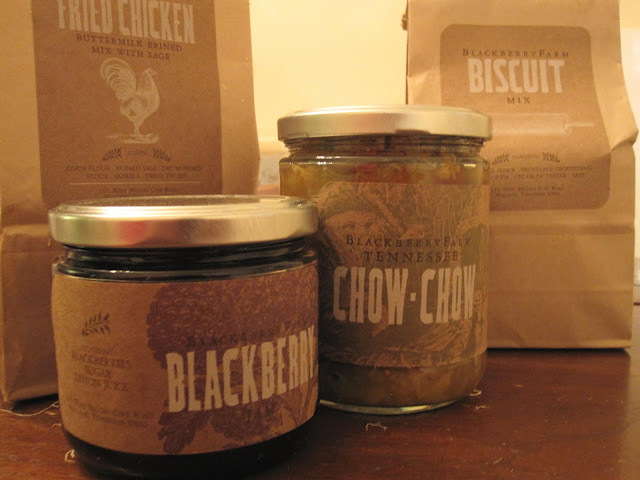 We have never stayed, but helped on the farm in the garden and toured the property to view their product (so nicely packaged up by Yeehaw Press in Knoxville, who does their labels). Enjoying any of their products would be like toasting with Champagne to a journey we have always been on - since that issue of Gourmet when to print. Yes please, everything sounds so yummy!! 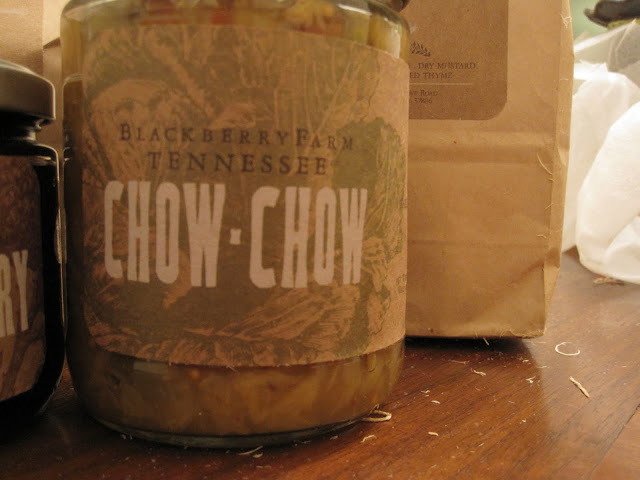 I had to go to their website to look up "chow chow" but it sounds yummy!!! Happy New Year & thanks for the chance to win! Goodness gracious what a giveaway!! I'm in! I wanted that cookbook for Christmas but hubby couldn't find it. I might have to Happy Prize it for myself! This looks like a delicious giveaway. Thank you so much. man I thought you were giving away that actual place. LIke the house. Oh, what a great collection. I would love to try some of these, even if I can't go to the restaurant. Mmmmm this sounds delicious! I am a follower and I'm gonna tweet it now! Hope you're enjoying your weekend! I would love to be entered. It all looks yummy! Everything looks so good, especially the jam! Thanks for the wonderful giveaway! I am a new follower, thank you again for the giveaway! Oh my goodness, now there is a box of heaven. 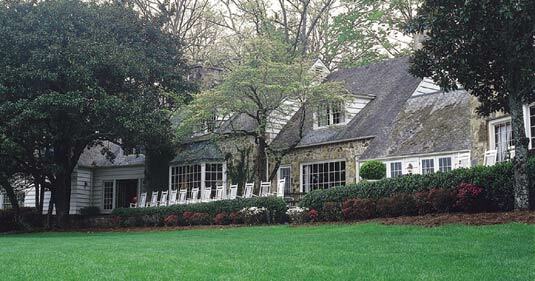 I so want to visit Blackberry Farms before I die. Bucket List worthy that is for sure. Thanks so much for the awesome giveaway and for allowing me to enter my name to win it. Thank you for hosting! This would be a fab Vday gift for my hubs who is from Tenn (we live in CO). 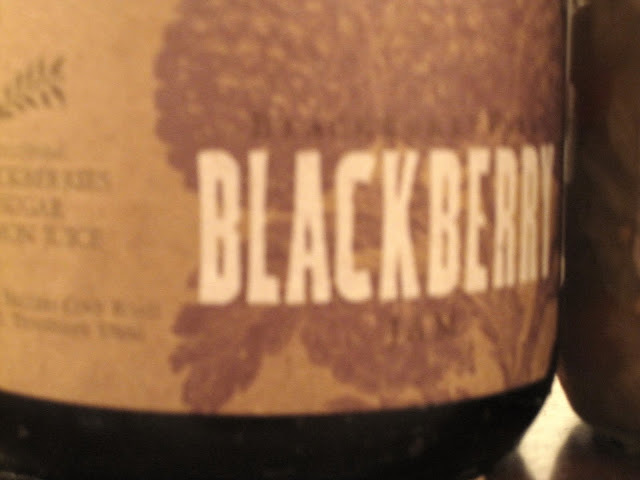 We have been talking about visiting Blackberry farm this Summer for our anniversary. I just started following. Yum, the food and the place look great! That's for the giveaway (and I'm a follower). I follow, of course, and I shall tweet as well. Yum... looks amazing! They were profiled a couple months ago in Cooking Light (maybe October?) and it looks like a fantastic place to visit and dine. You have succeeded in making me very hungry. Thanks for the great giveaway. What an absolutely wonderful giveaway. All of these things sound wonderful. They all look yummy! I would love to try them. That place looks amazing! I wish I lived closer so I could visit!! Sign me up, I'm so excited and it all sounds delicious!